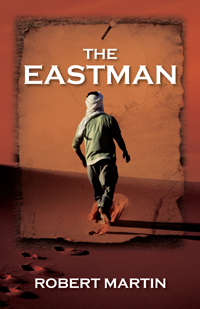 Robert Martin’s “The Eastman.” Abdul Karmar is a well-educated hired gun of mixed Tuareg and Arab descent whose loyalties lie with the highest bidder. 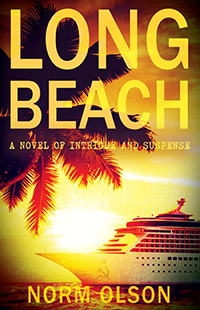 He moved to the Middle East, earning him his nickname “Eastman” because he didn’t care for the “West men.” He happens to meet an American Cov Ops agent one night while on assignment in Bagdad, and their paths cross again when Randall’s wife is kidnapped. The Eastman is a fast-paced thriller whose unpredictable plot spans the globe resulting in a surprising and suspenseful debut novel.